England’s lock/flank Maro Itoje has expressed his excitement about another opportunity to front the physicality of the Springbok pack. 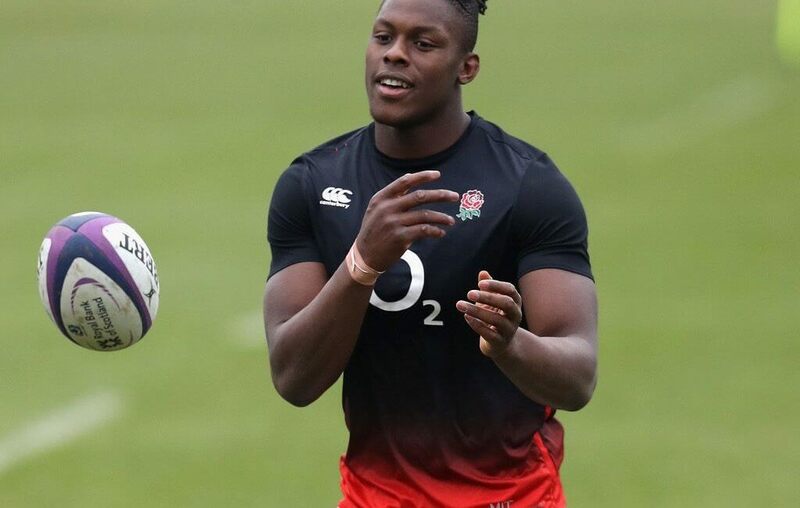 Itoje, who to England plays a similar role to that of Pieter-Steph Du Toit in the Springbok side, has encouraged his teammates to up the ante physically in the absence of the colossal Vunipola brothers, who according to the official England Rugby Website are sidelined with injuries. “I always try and carry to the best of my ability. 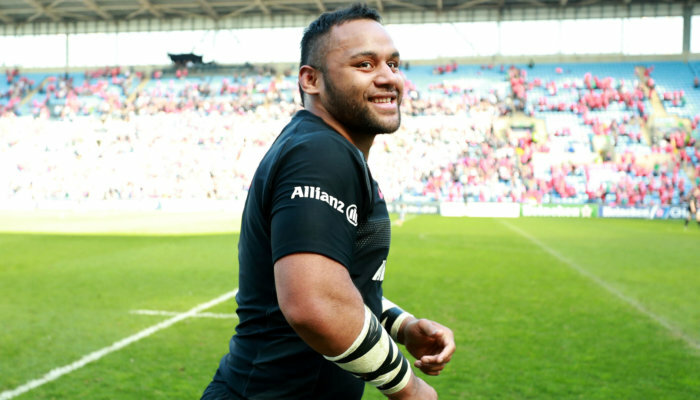 With Billy and Mako not playing it’s going to mean the other forwards from one-to-eight to have step up and make sure we carry with bigger intensity to get the team on the front foot.” Itoje said. Having played a role in all three of the June series matches, he is itching for a fourth chance at the Bok pack. “These are the types of challenges you want to face, especially after the summer where we probably didn’t put our best foot forward with the first two Tests, so this is another good opportunity to get better and show what we’re truly about. 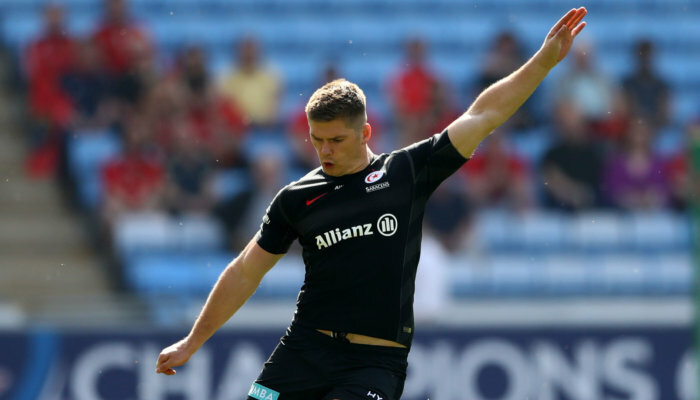 While England are missing quite a few first choice players, their mind is on winning, especially following the series defeat they suffered to the Springboks in June. The results matter to us, we want to win,” Itoje continued. “The players are desperate to win.